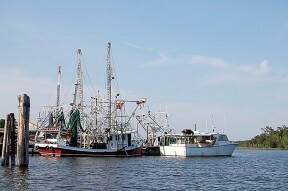 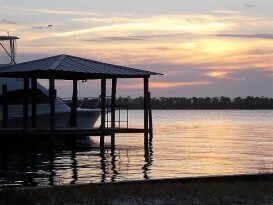 In this fishing and boating mecca of the Southeast, you’ll find a a Gulf Coast or Orange Beach marina that meets your needs. 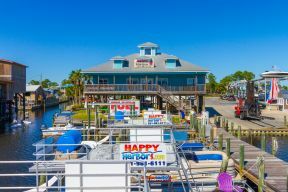 Not only can you can fuel up your boat on-site for the day's expedition, many marinas sell bait and tackle and offer boat slips and equipment storage. 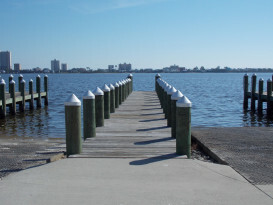 Some marinas also furnish amenities such as showers and laundry facilities. 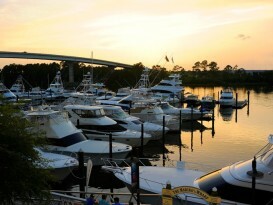 Onsite restaurant options offer a selection of delectable entrees, including burgers and the catch of the day. 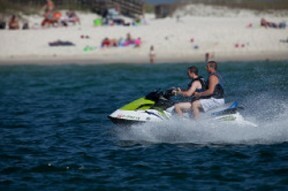 Thrill seekers will also find personal watercraft and more available for rent by the hour or day at many Orange Beach marinas. 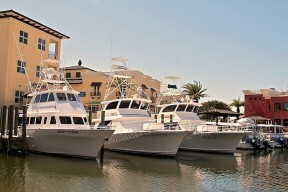 Browse the marina directory to find the facility that best meets your needs and contact them for reservations today.